Jo Jo needs your help keeping her party guests happy! 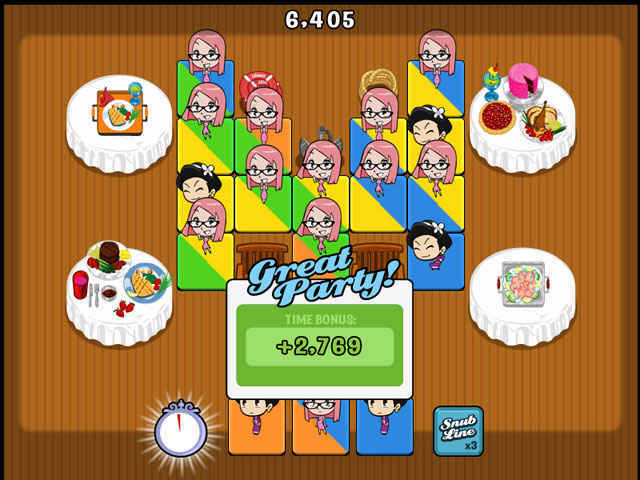 Use your match-making skills to place hundreds of guests in 40 levels set all over the world! Simple but challenging puzzle gameplay combined with fun animations, quirky special guests in dozens of levels spread all of the world makes this a party you'll want to attend time and again! If you like Lifetime R.S.V.P. 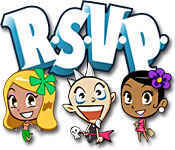 game, click to start Lifetime R.S.V.P. download. Sign-up to get informed when the Lifetime R.S.V.P. 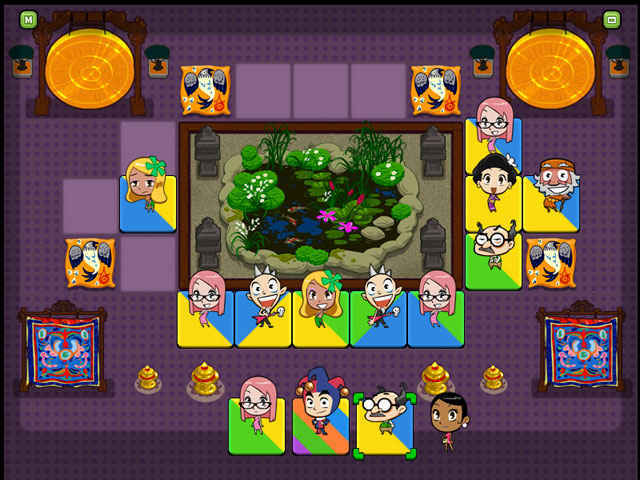 series has new game released with BD Studio Games' FREE bi-weekly newsletter.